Fast heat up and advanced temperature control. 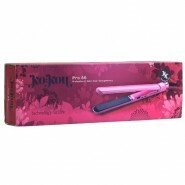 Pro Dallas is is ideal for virtually any type of hair. Ceramic plates for a soft, shiny finish. 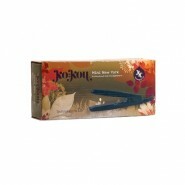 Create beautiful hair with our all round versatile straightener. Floating ceramic plates infused with Ionic technology provide a silky finish. Ceramic coated plates for a silky smooth finish with fast heat up to 210C. Temperature control and thin profile. Can be used worldwide. 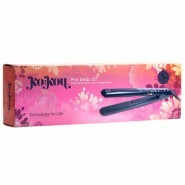 Dry and straighten in one easy step. Fast heat up with a digital temperature control. Ceramic plates for a smooth, sleek finish. 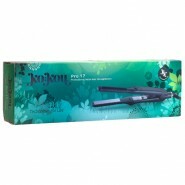 Slim ceramic plates make the Pro 17 ideal for straightening close to the roots, making it perfect for short hair on men and women. 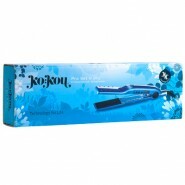 Ideal for short hair and perfect for creating flicks, curls and waves. Ceramic coated plates allow for even heat distribution. 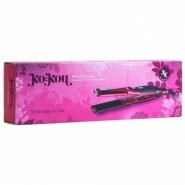 The power of steam and titanium combined to give you smoot, sleek and healthy looking hair in a matter of minutes! Straighten and brush at the same time with the fantastic Pro Straightening Brush.Hair friendly ceramic coated bristles and controlled heat allows you to style your hair exactly as you want.